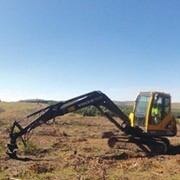 It’s all systems go for Focus on Forestry 2019, being held at the Ingwenyama Resort, near Nelspruit, Mpumalanga, from 10 to 12 April 2019. 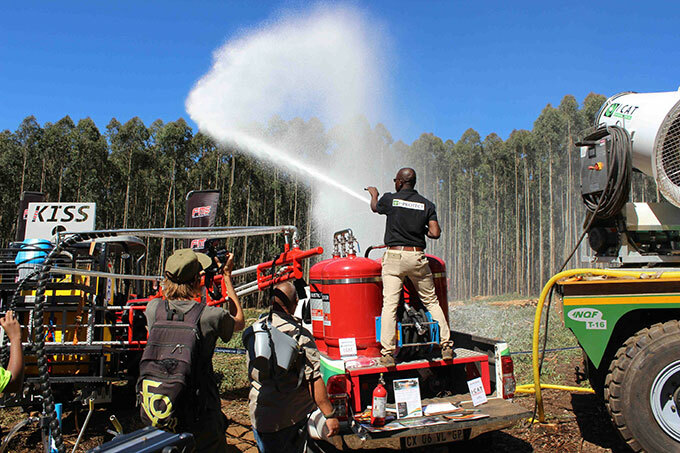 The event is concentrated into two days of indoor presentations and a field day that brings together the latest trends, systems and technologies relevant to the forestry value chain in southern Africa. 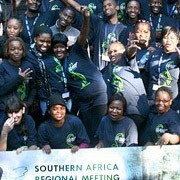 It is jointly organized by CMO, Nelson Mandela University and Forestry South Africa. 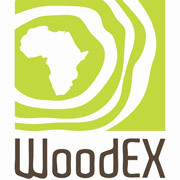 The theme for the conference is ‘Bridging the digital divide in the African forestry sector’, covering topics including nurseries, silviculture, fire prevention, forest engineering and biomass harvesting. 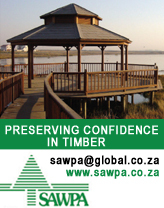 The keynote address will be delivered by Arthur Goldstuck of World Wide Worx. 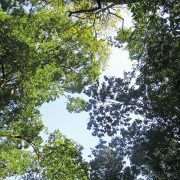 His talk will bring delegates up to date on the technology trends that are shaping business strategy, consumer use of technology, and the social landscape of the future – all within the context of forestry. Presenters have been sourced from South Africa, Ghana, Sierra Leone, Uganda, Swaziland, USA, Brazil and Italy. An exhibit area will be located outside the conference venue, allowing delegates to interact with leading equipment and services suppliers. 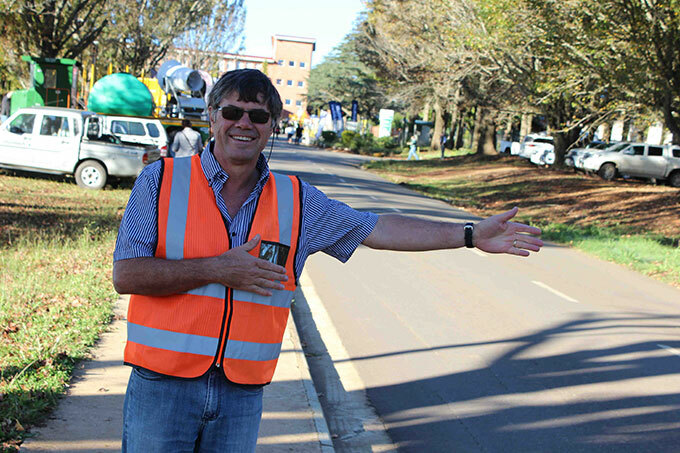 This way for Focus on Forestry 2019 … Michal Brink of CMO shows the way forward. 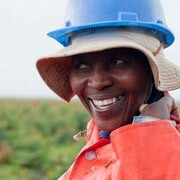 The field day will take place on a MTO Lowveld plantation close to White River. The field day will consist of static exhibits and live demonstrations covering the full value chain. Conference attendance gives free entrance to the field day. Early bird registration discounts close on 28 February.